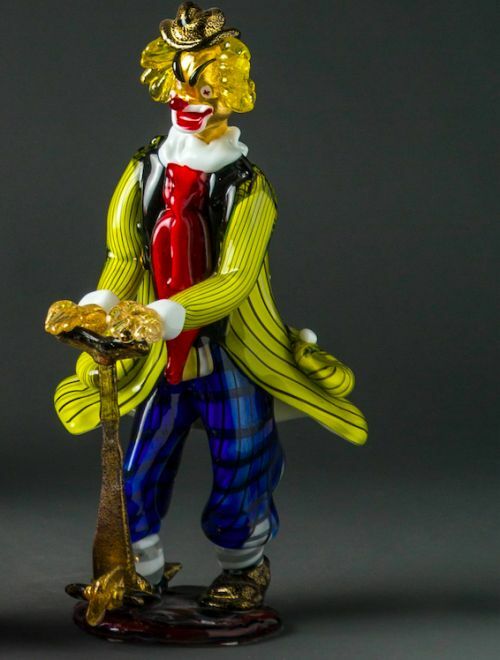 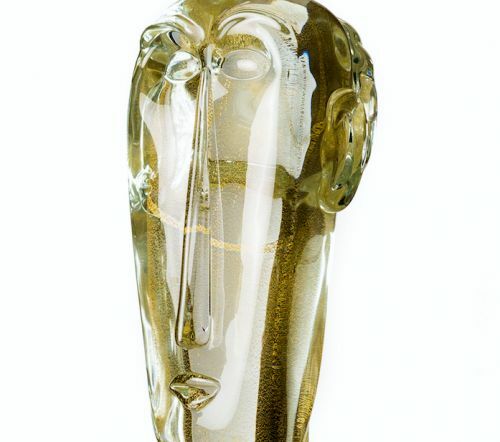 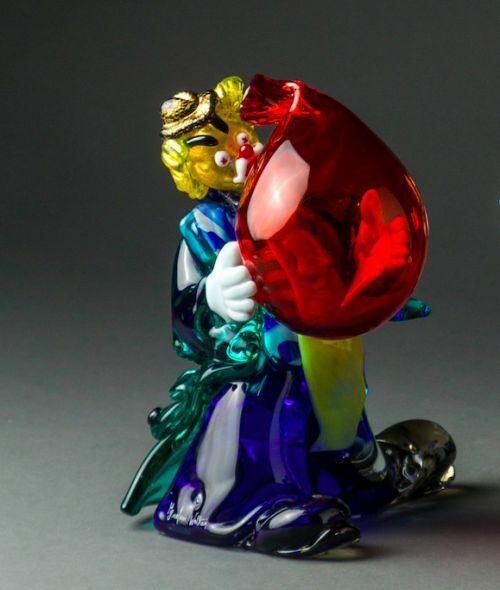 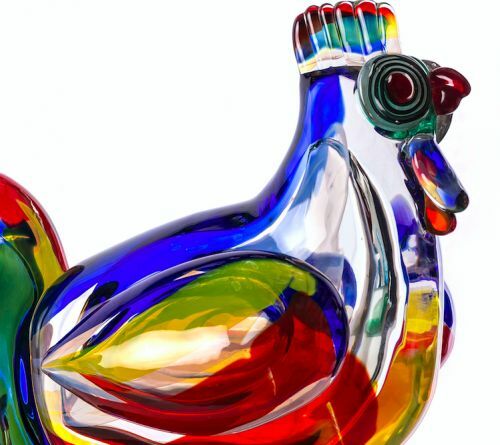 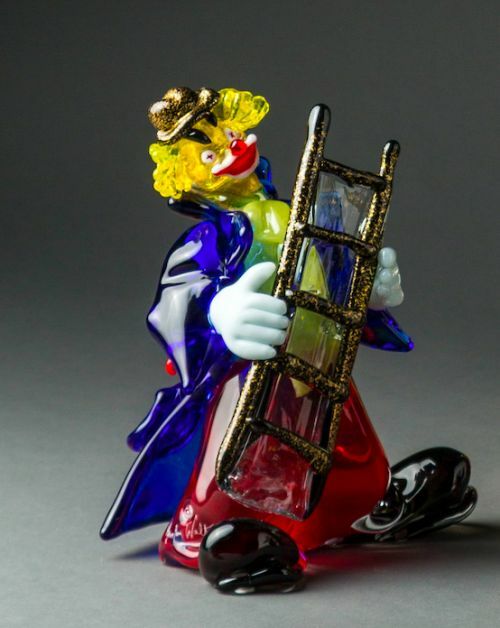 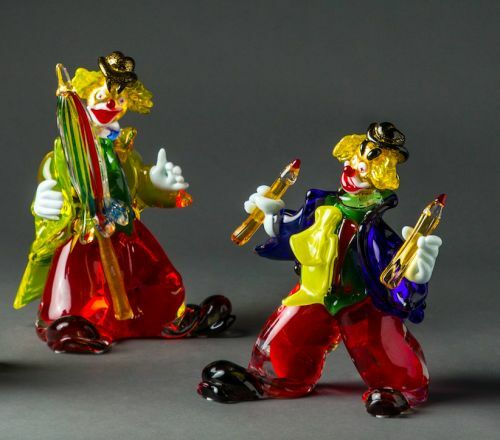 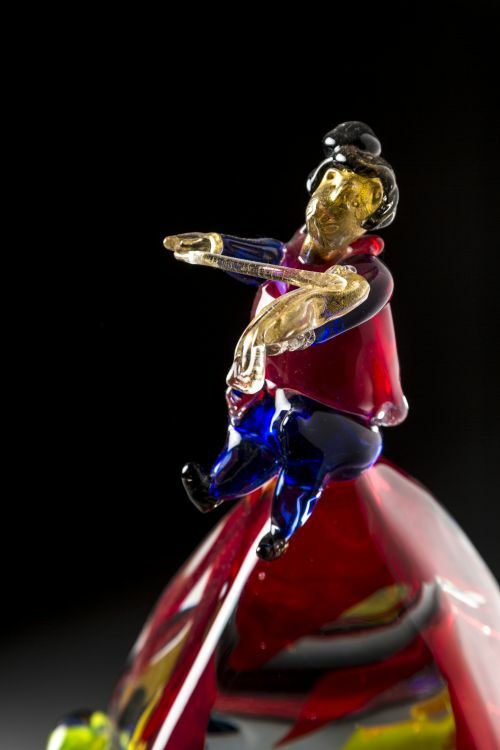 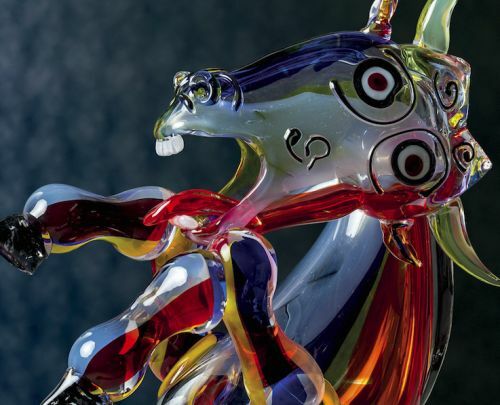 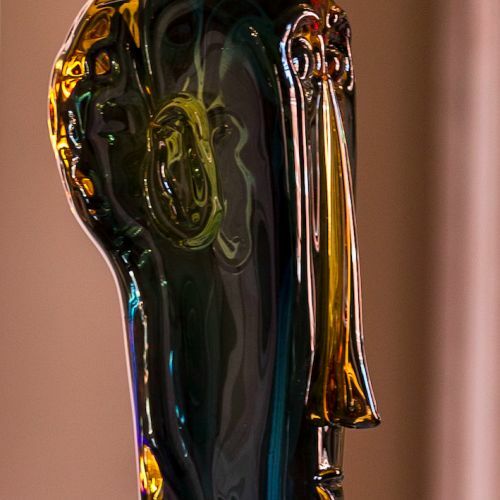 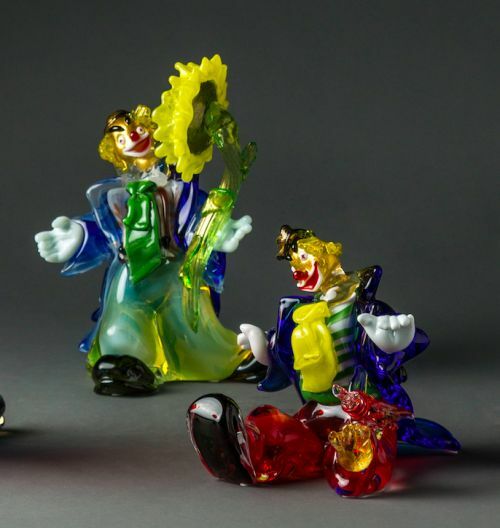 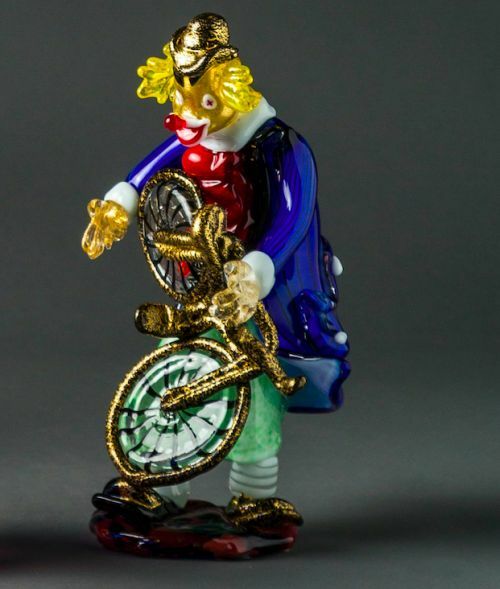 We cannot but feel an immense admiration for the Glass Master Walter Furlan, a man who has contributed to shaping the history of glass of Murano with his hands for the last 60 years. 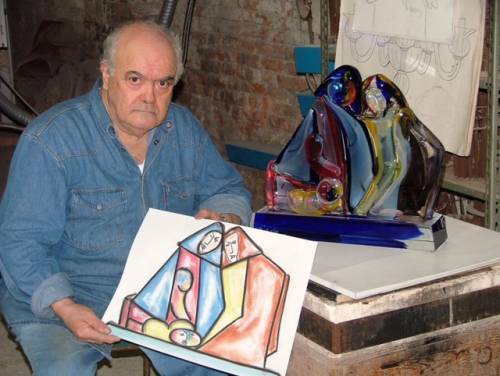 Compelled by the events of WWII war to become the head of the family, he began to work as a young boy in the glass furnaces, alongside some of the most important masters of the time (from Alfredo Barbini to Carrara, from Maramaccio to Fuga), arriving - thanks to his tireless dedication combined with his unmistakable talent - to become a Master at the age of 20, skillfully mastering all the techniques of glass processing with a creativity capable of combining intellectual fineness and crafting knowledge. 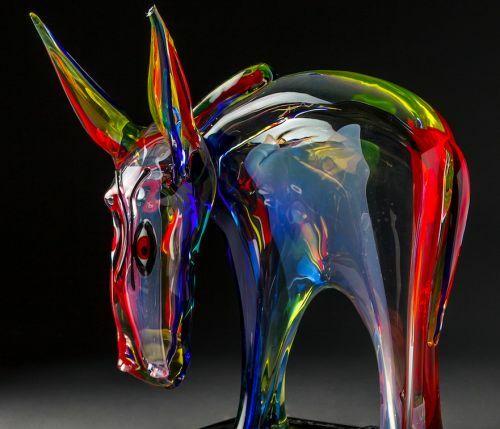 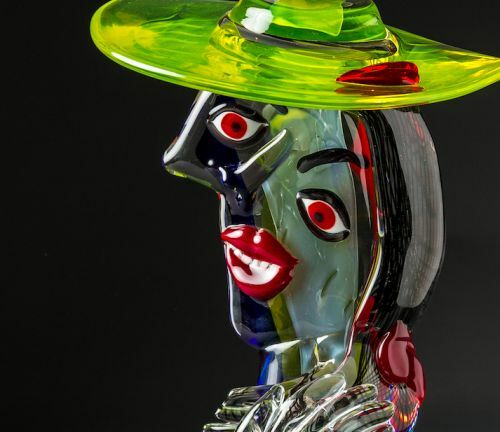 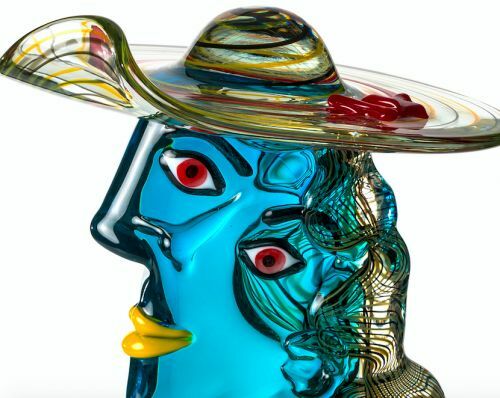 Furlan's passion for artists such as Chagall, Modigliani and especially Picasso, has led him to reproduce these famous painters in glass. 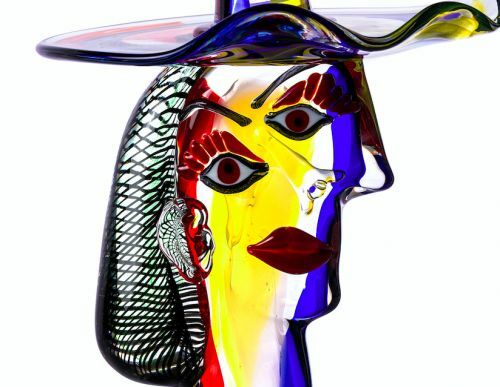 His Marie-Thérèse and his Dora Maar portraits and his Picasso-inspired bulls, as well as the figures of Modigliani, are amongst his most recognizable and appreciated works. But the Master also collaborated with Lindstrom, Alinari, Barattini, Wagner and many others. 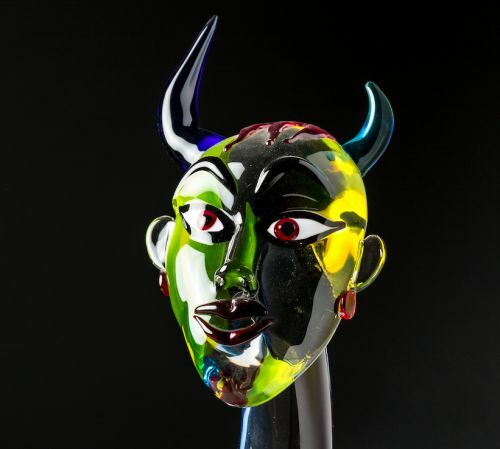 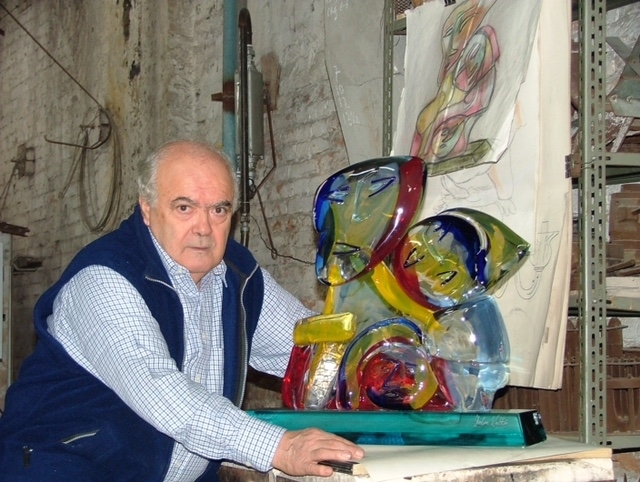 Some of his works are exhibited at the Murano Glass Museum. 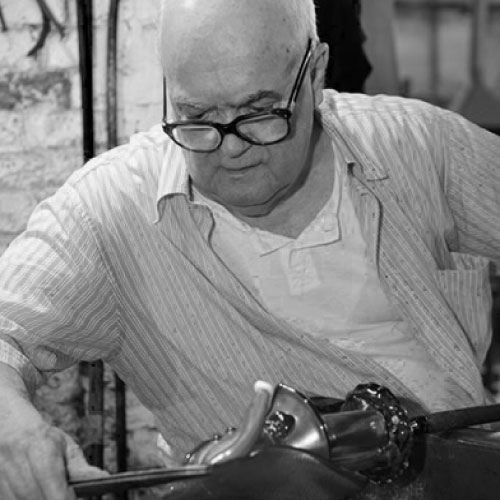 A life spent in the glass furnaces has taught the Master, far better than any university, that before glass is shaped, it must be understood and respected in its qualities, and transmitted to him the knowledge of the rhythm and times of the glassmaking art, the awareness that the gestures necessary to create a piece of art should be counted out like the beat of a musical score: his work in his furnace, today carried on by his son, sounds like a wonderful symphony.